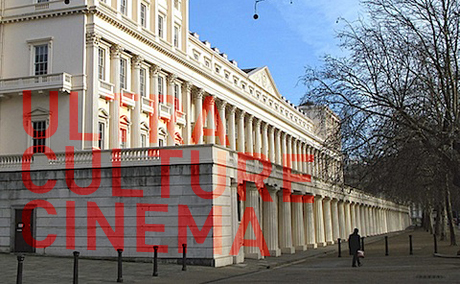 We’re very, very excited to introduce Ultra Culture Cinema, a regular series of amazing new movie events at London’s ICA. Basically, we’ll be taking over a bit of the ICA every month or so and showing a mad-hot new preview along with lots of other nonsense which we have yet to fully work out. I expect to see you all there. And I mean all of you. Yes, even you.